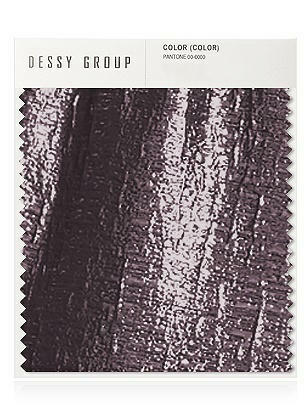 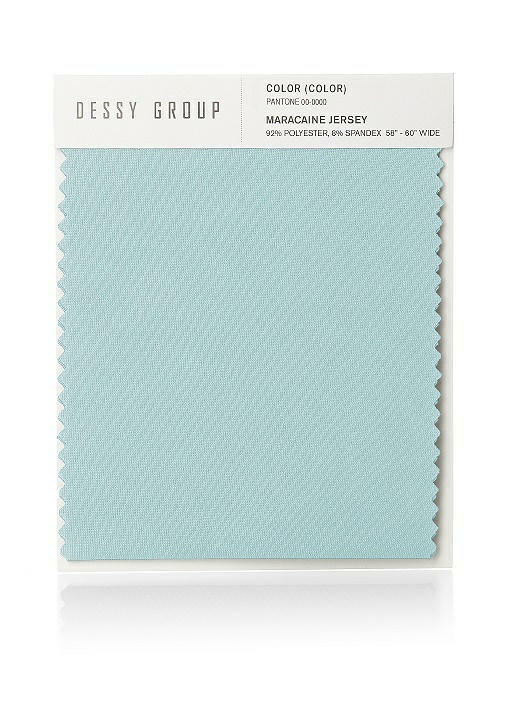 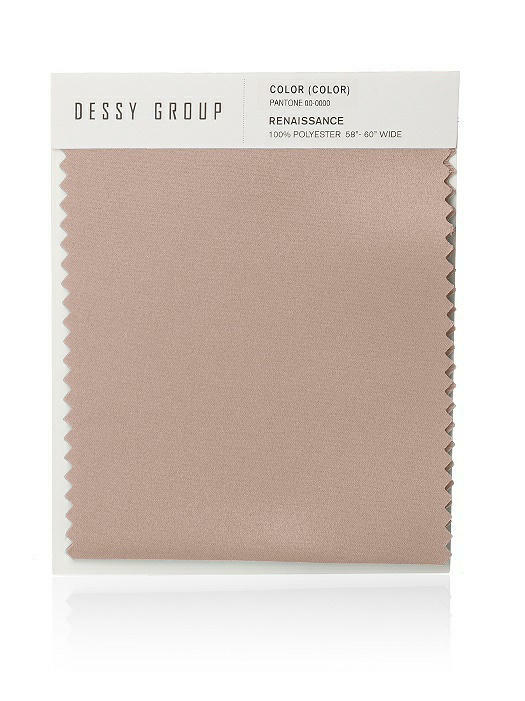 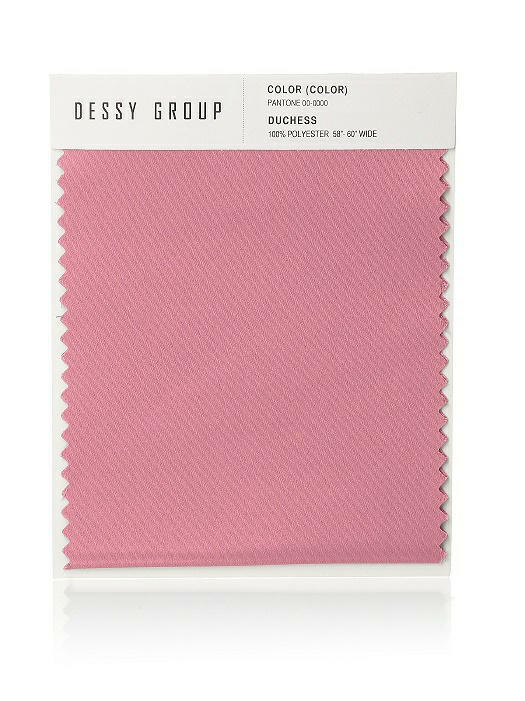 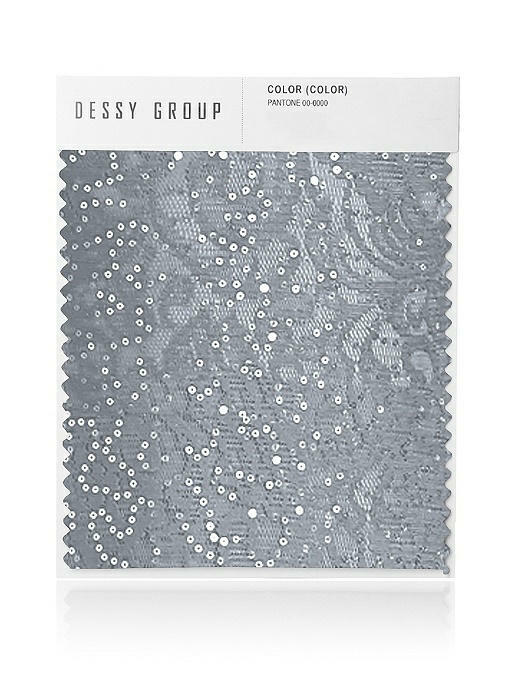 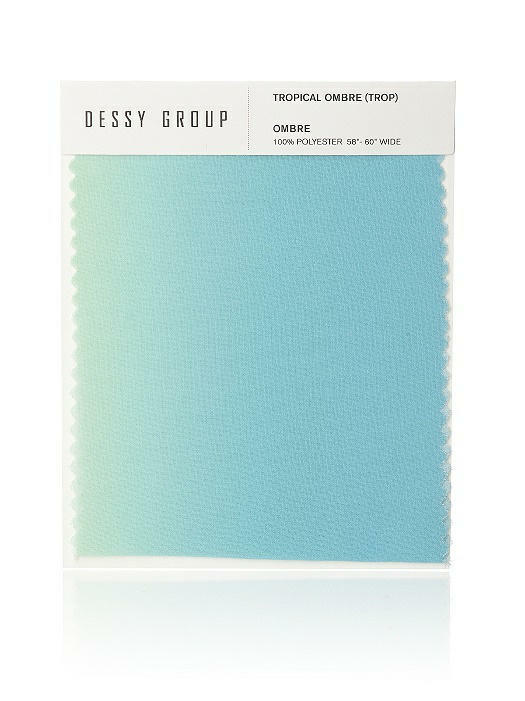 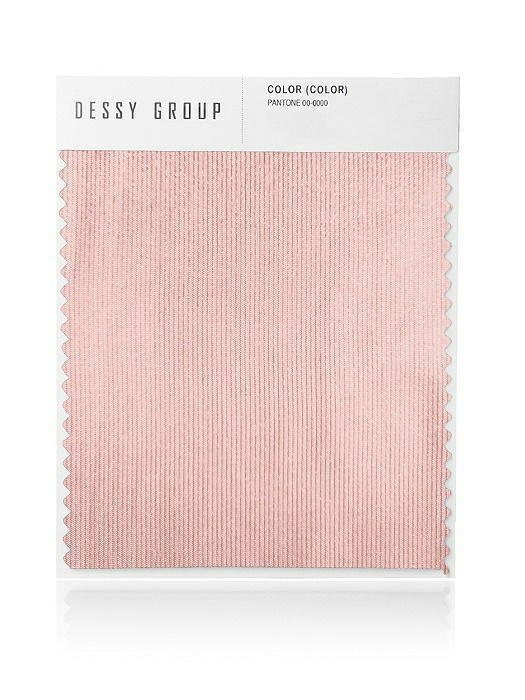 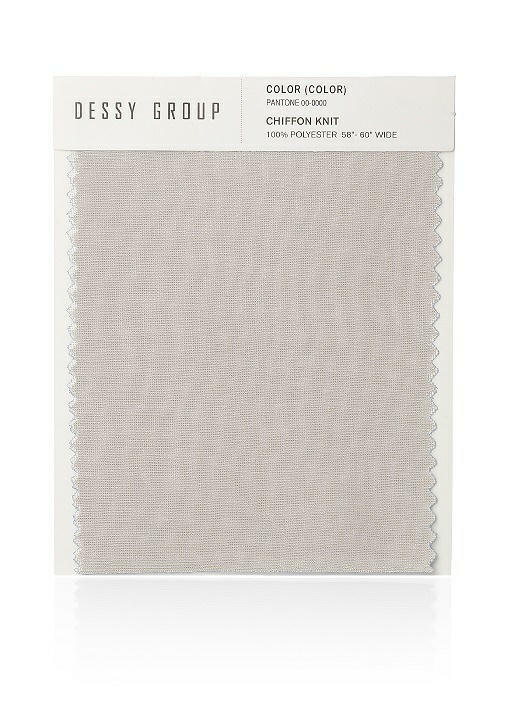 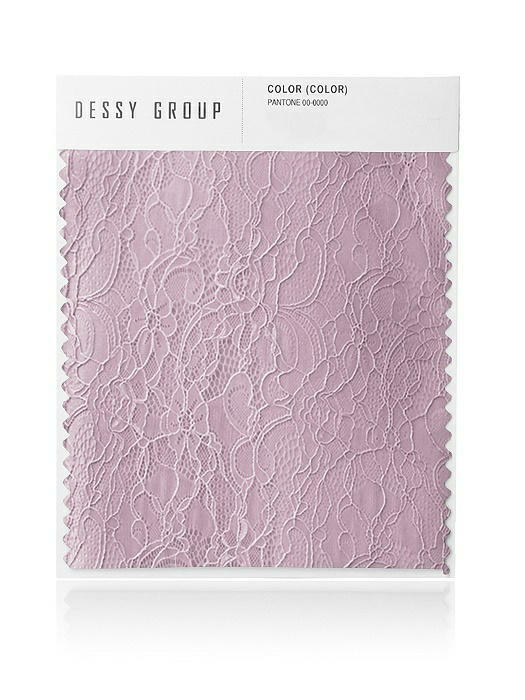 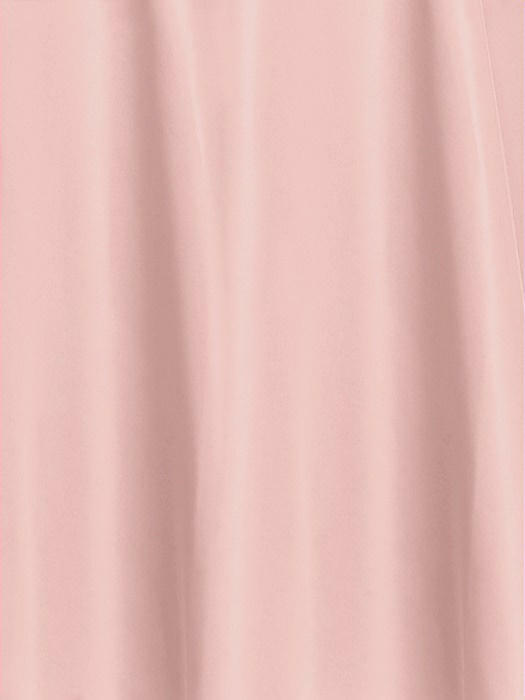 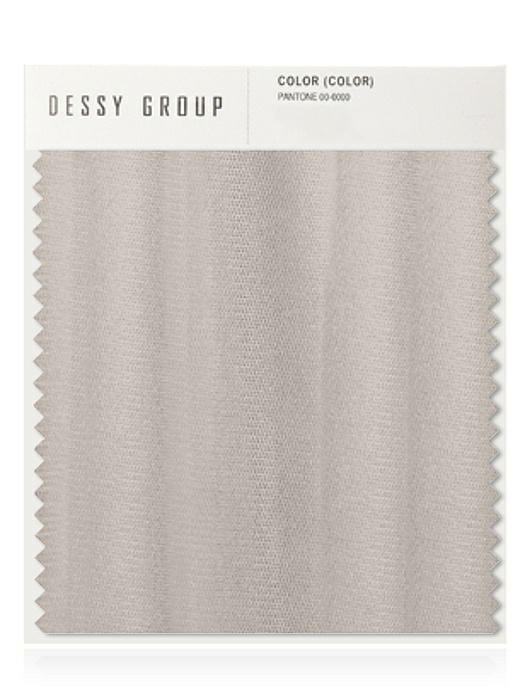 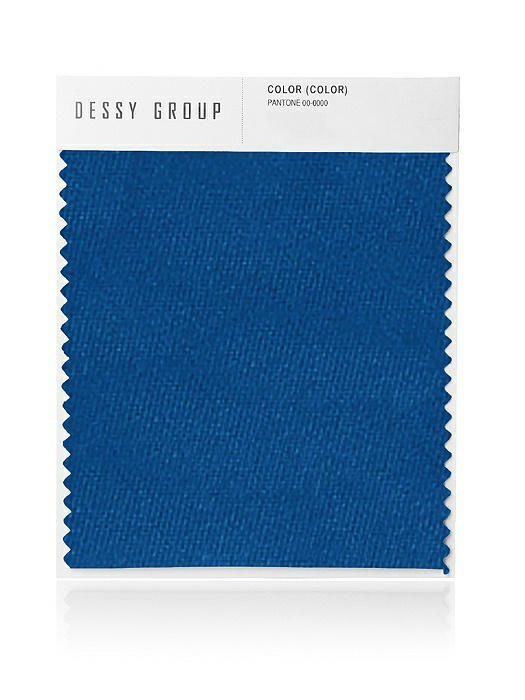 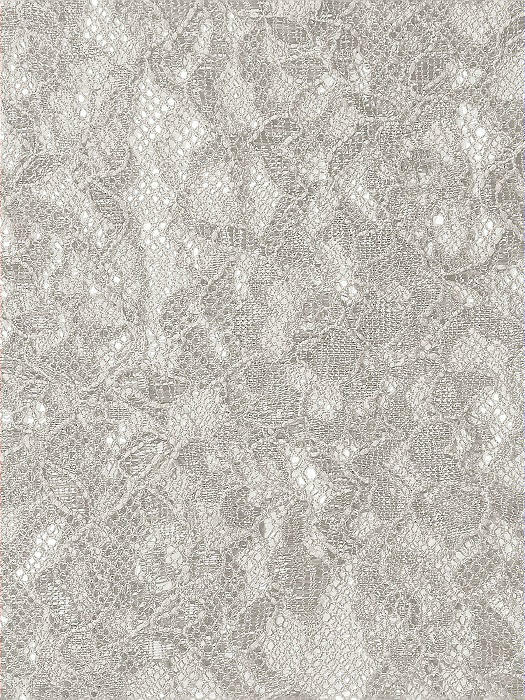 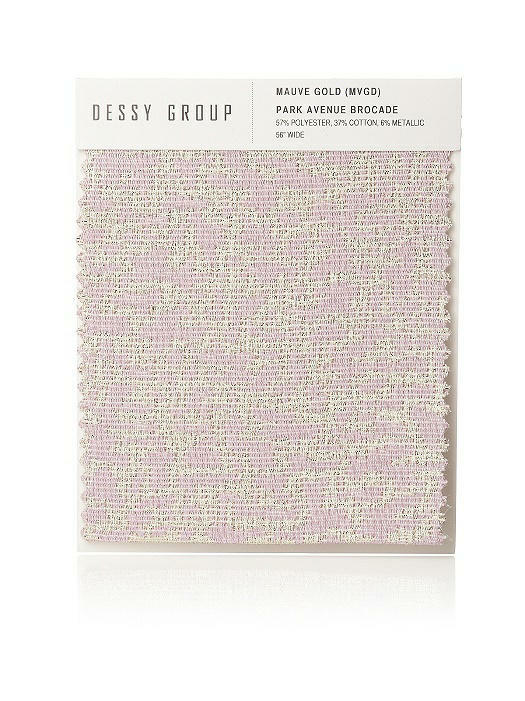 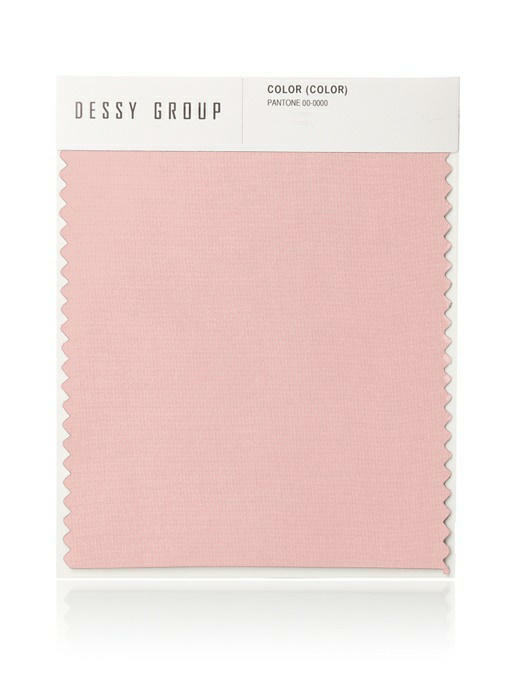 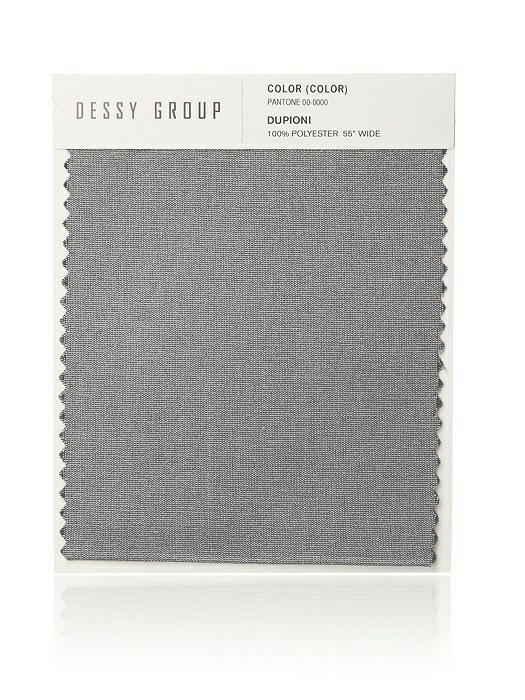 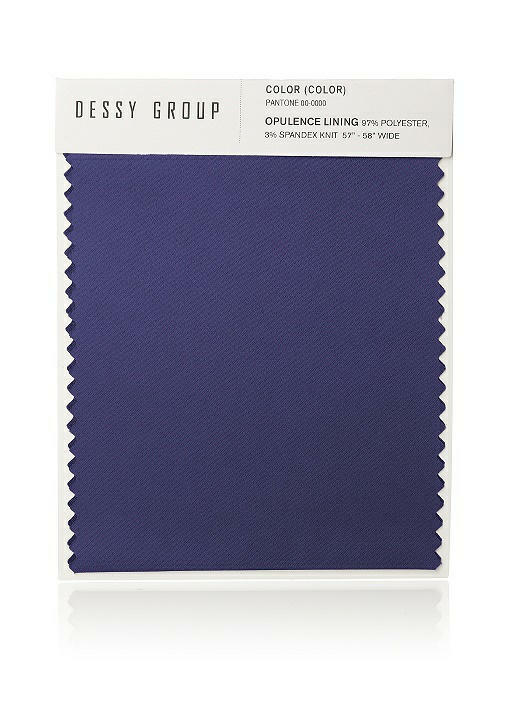 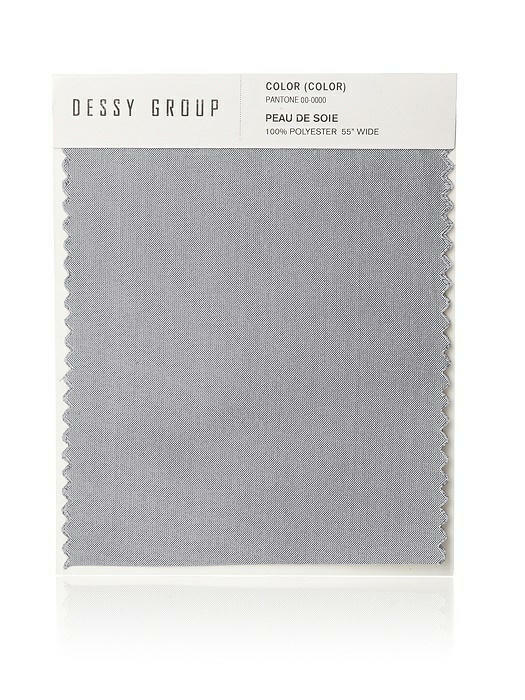 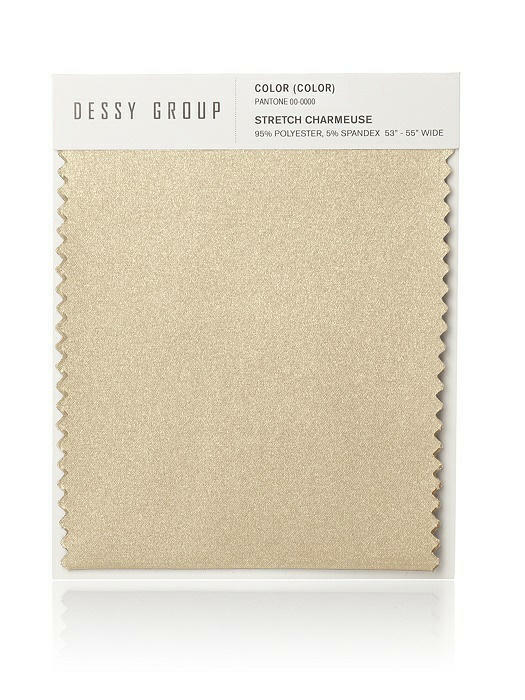 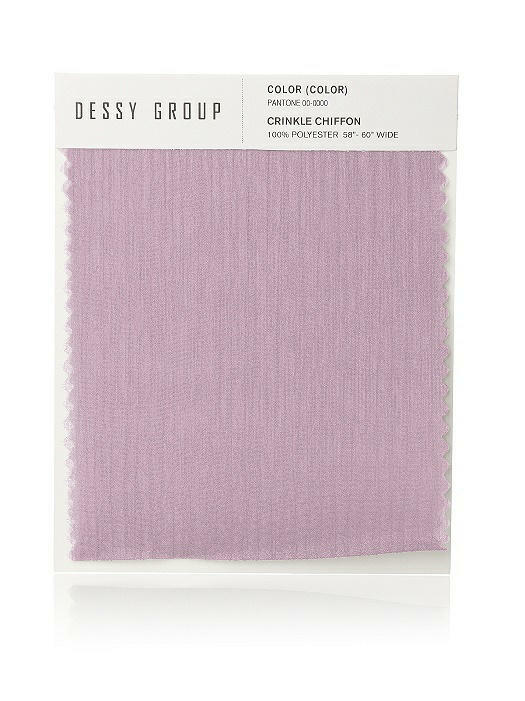 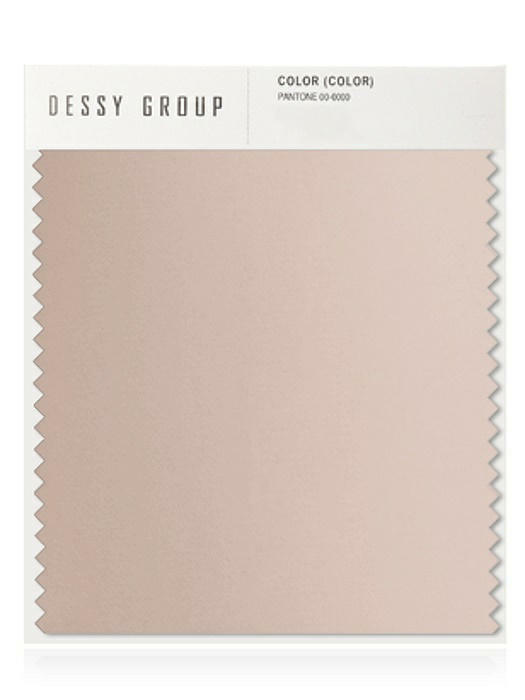 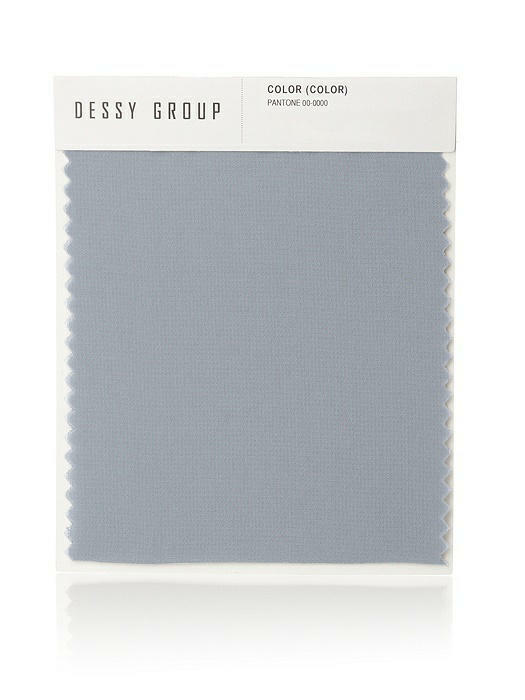 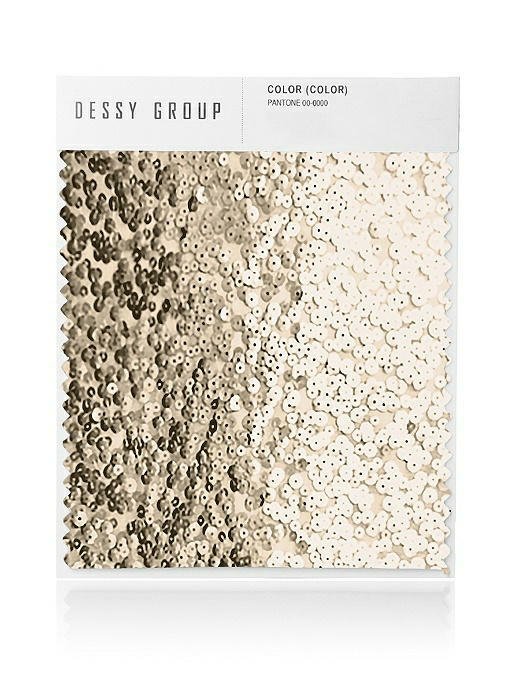 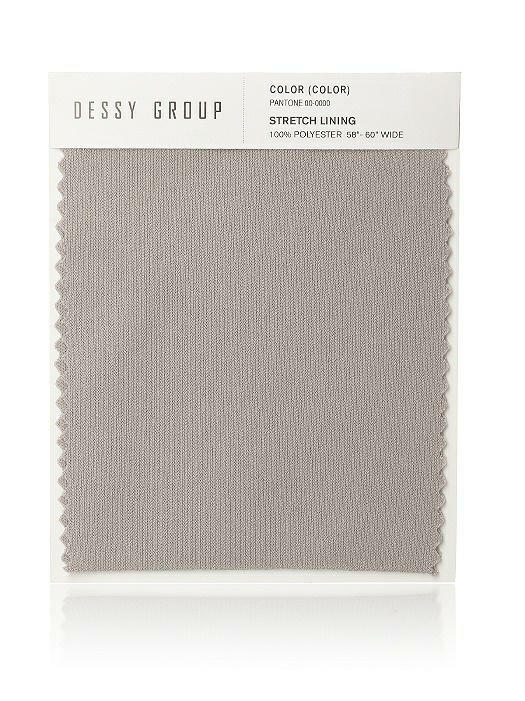 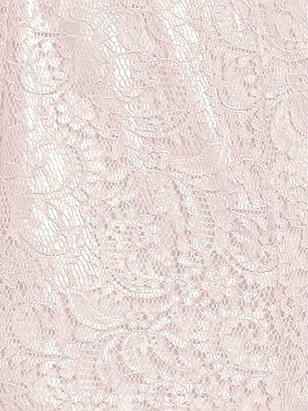 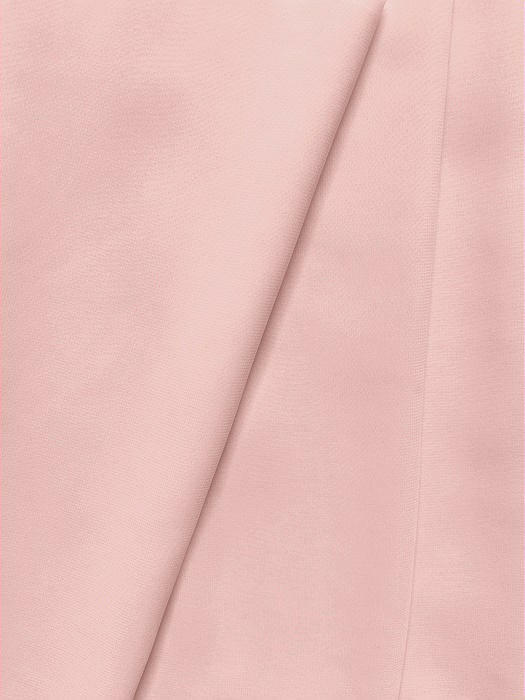 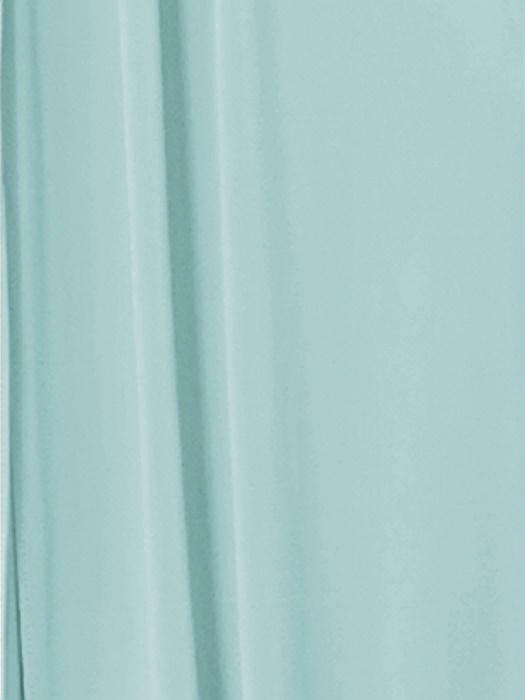 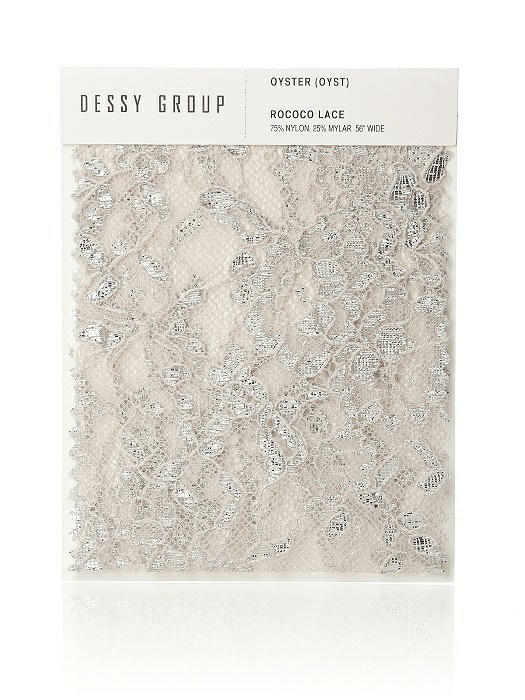 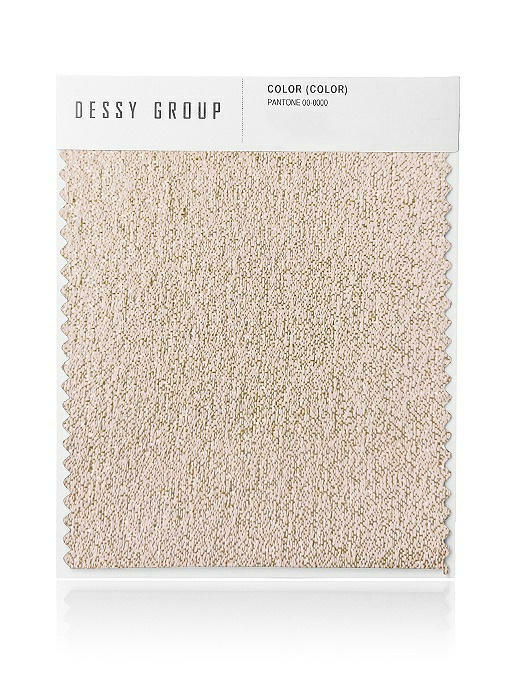 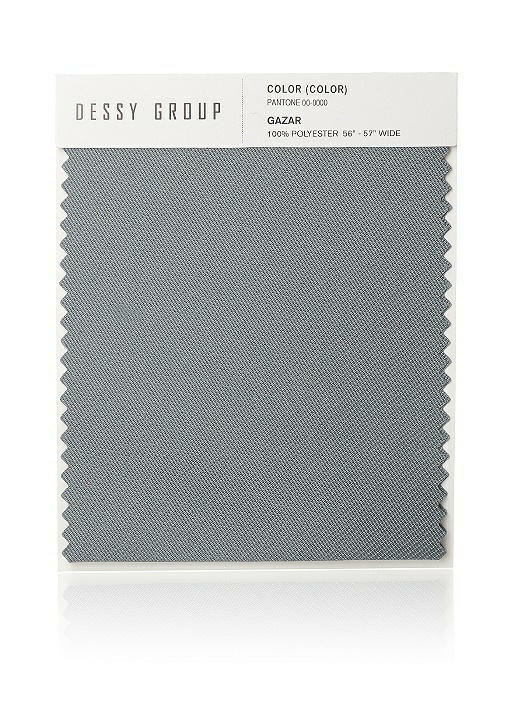 End the guesswork - Order a swatch of any fabric from Dessy Group bridesmaid dresses to view in person. 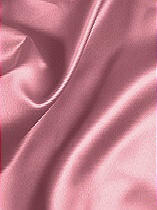 And customize your bridesmaid dresses with fabric by the 1/2 yard. 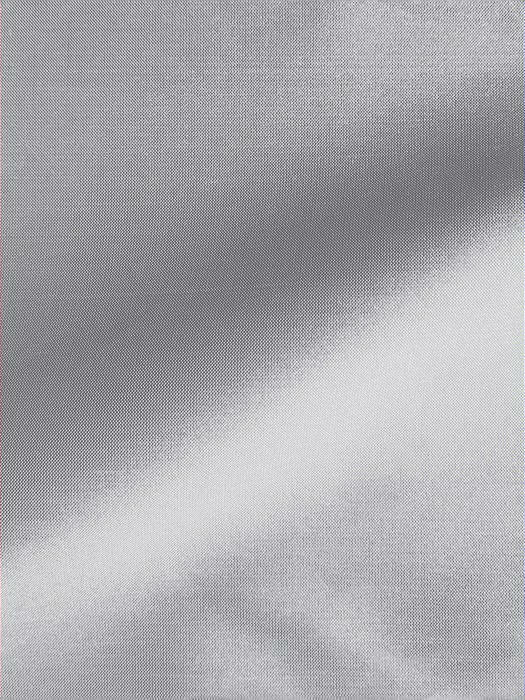 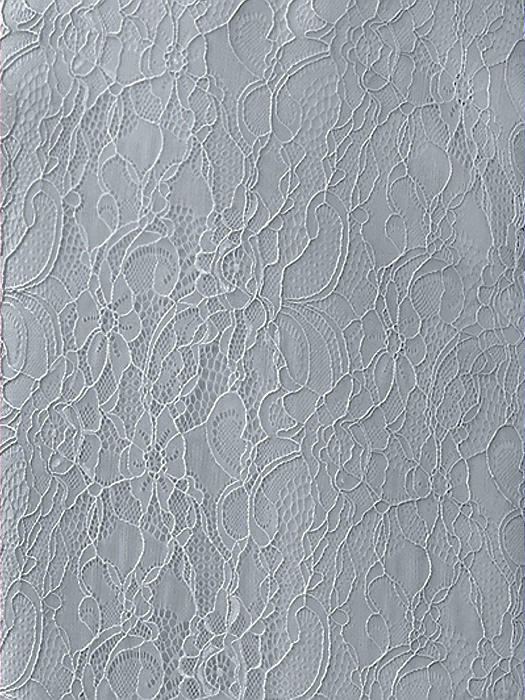 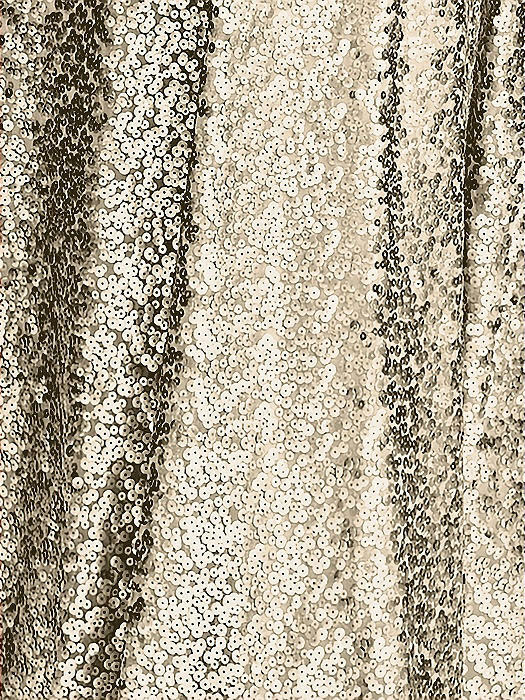 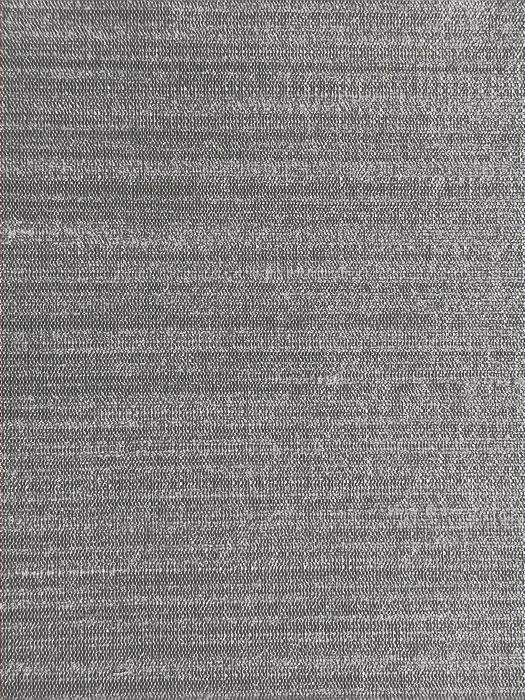 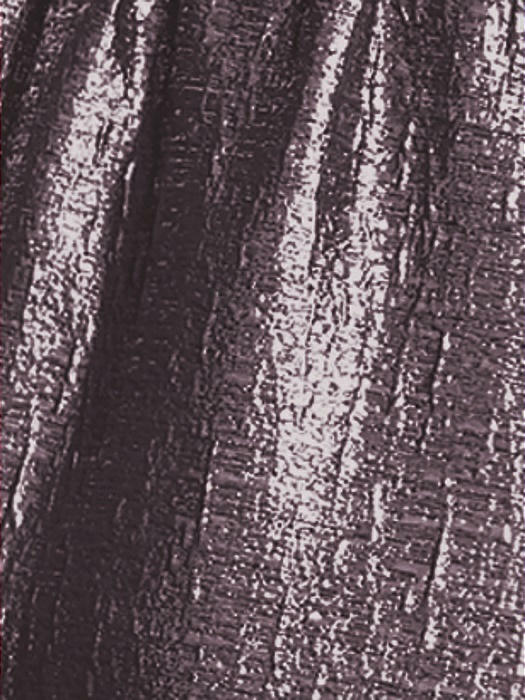 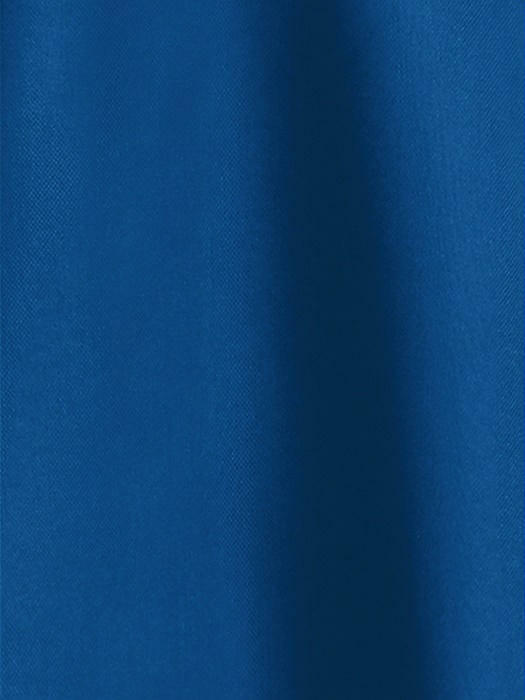 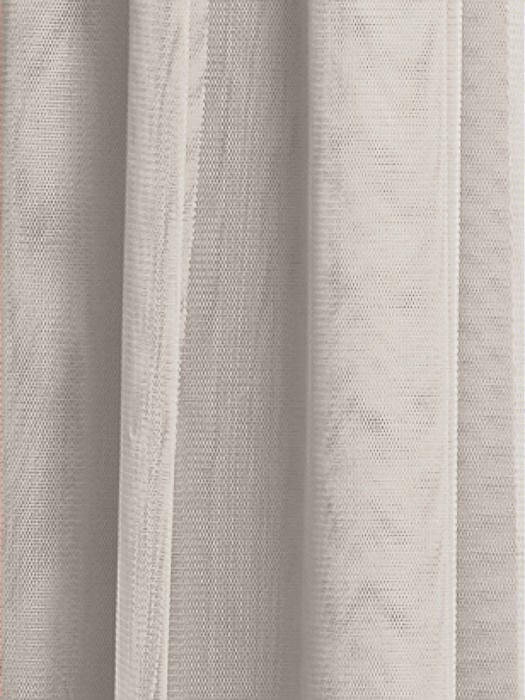 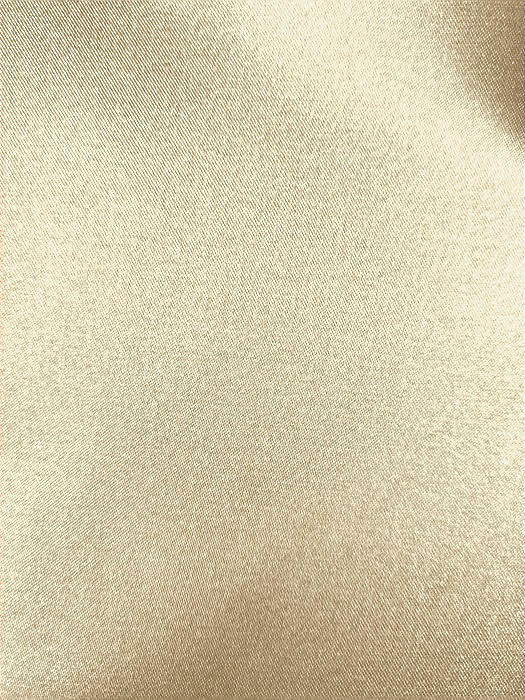 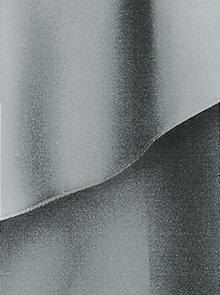 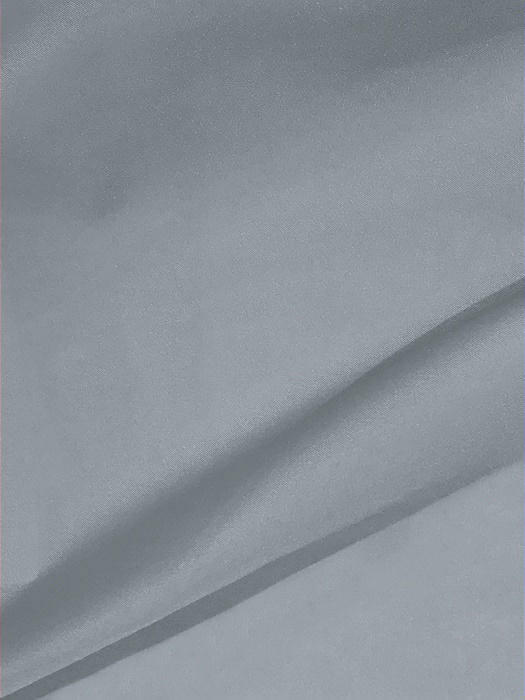 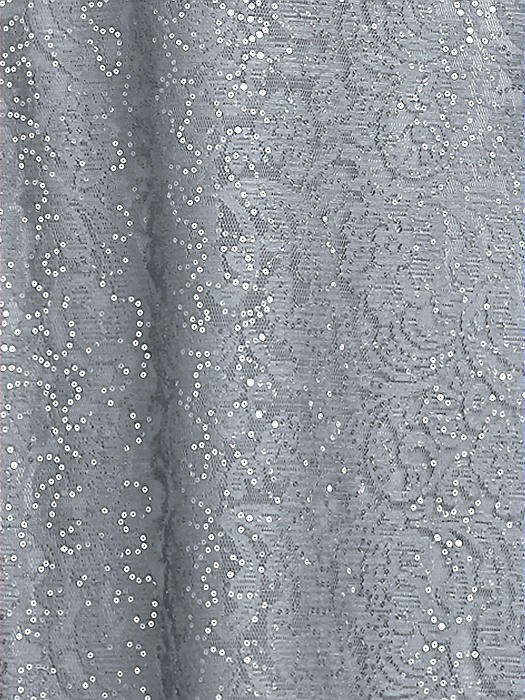 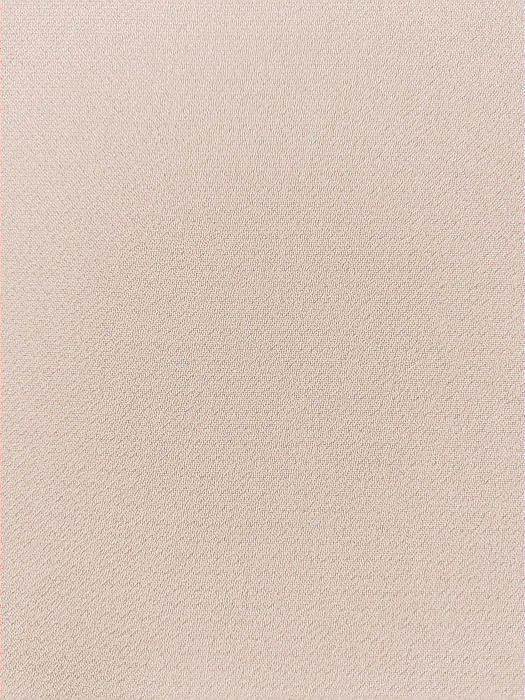 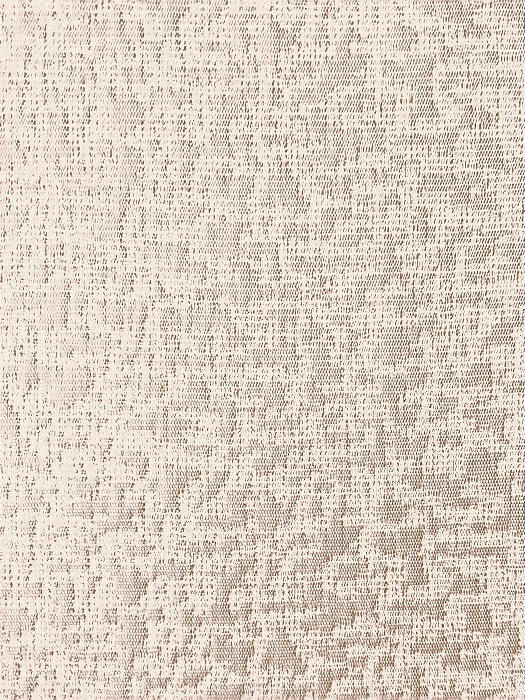 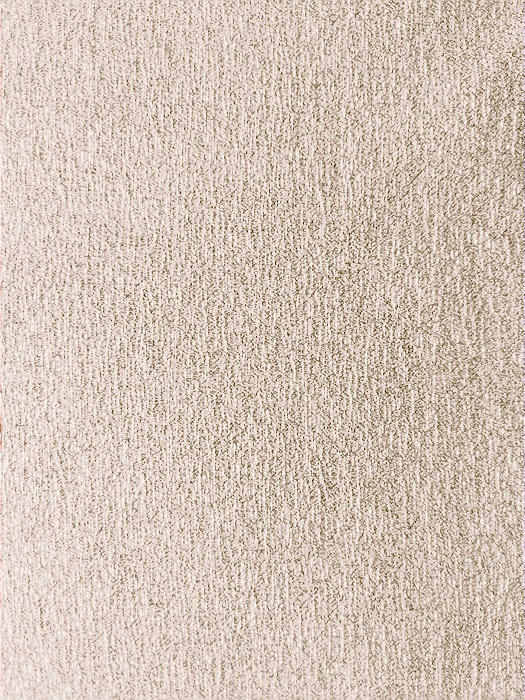 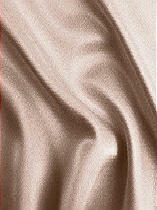 We are excited to now offer up to 5 FREE FABRIC SWATCHES! 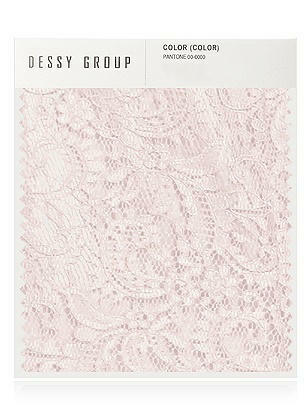 Just pay shipping – starting at $7.95.